Texas Senior Talk is hosted by Cheryl Culbertson, Owner & Founder of Elder Options of Texas (www.elderoptionsoftexas.com). Her guests include top aging and healthcare professionals who explain and discuss a wide variety of topics of interest to seniors, children with aging parents, and caregivers today. 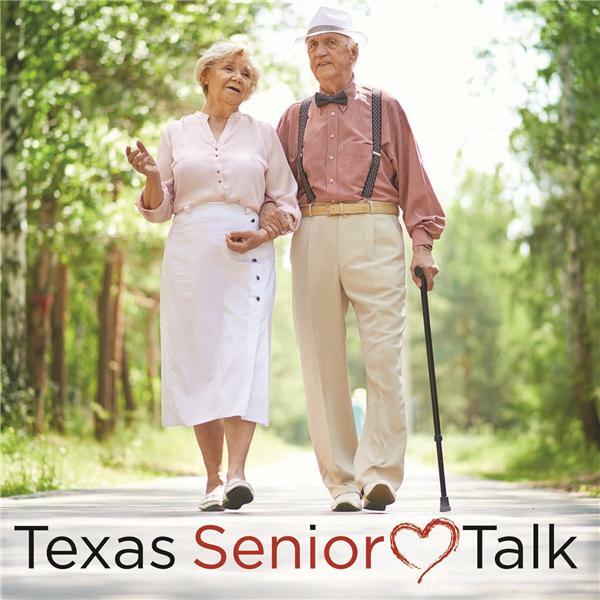 Helping you make better, more informed decisions…that's Texas Senior Talk. Your Host: Cheryl Culbertson, Owner/Founder - Elder Options of Texas Kim Lawrence, Owner of Seasoned Life Transitions (Downsizing & Estate Sales), specializes in helping older adults and their families with the daunting process of downsizing, as well as those who just don't know what to do with those cherished family possessions. Seasoned Life Transitions helps families and their elder loved ones throughout North and Northeast, TX. Kim addresses the following topics: What downsizing is and when it becomes necessary; When there is so stuff and it's so overwhelming to do on your own. Available options: Estate Sales, Auction Houses, Consignment Stores, Senior Move Managers; How the downsizing process works; What the best option is for handling cherished family heirlooms; How much this type of service cost. Is Getting a Reverse Mortgage Good or Bad for Seniors?